Check our references via a virtual tour (round tour) and explore the vessel from within. 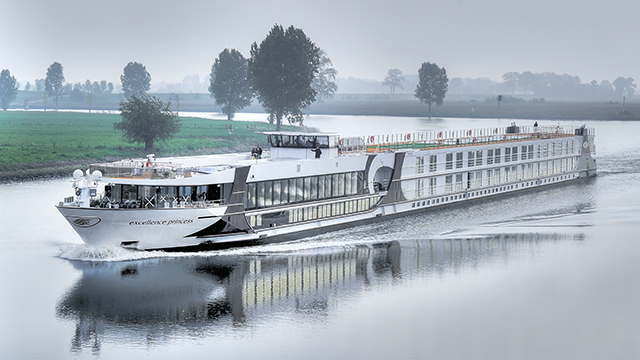 Click on the link below to see a comprehensive virtual tour of the passenger Excellence Princess. 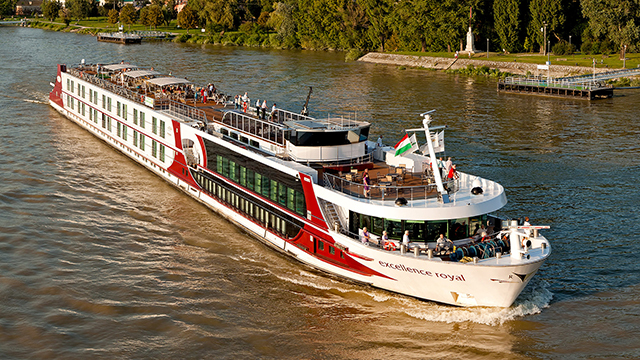 Click on the link below to see a comprehensive virtual tour of the passenger Excellence Royal. 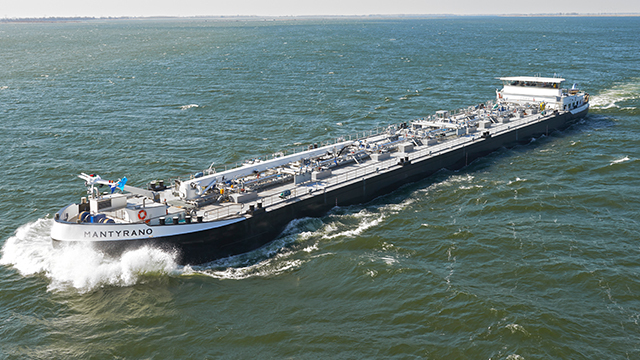 Click on the link below to see a comprehensive virtual tour of the bunker tanker Mantyrano. 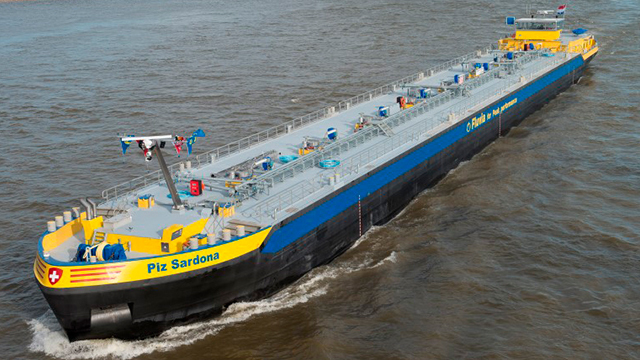 Click on the link below to see a comprehensive virtual tour of the tanker Piz Sardona. 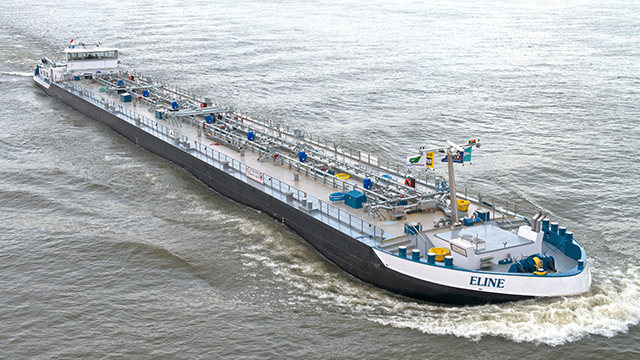 Click on the link below to see a comprehensive virtual tour of the tanker Eline.